What happens if you can't make it to an opera house? How about seeing the performance on a big screen? 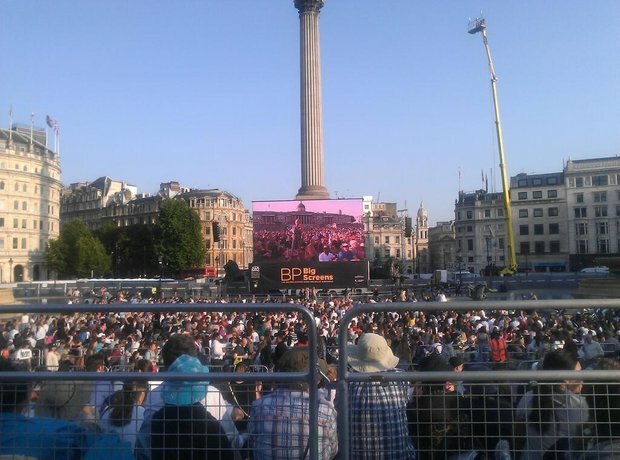 The Royal Opera House set up a series of cinema showings to bring their performances around the country on 11 July.